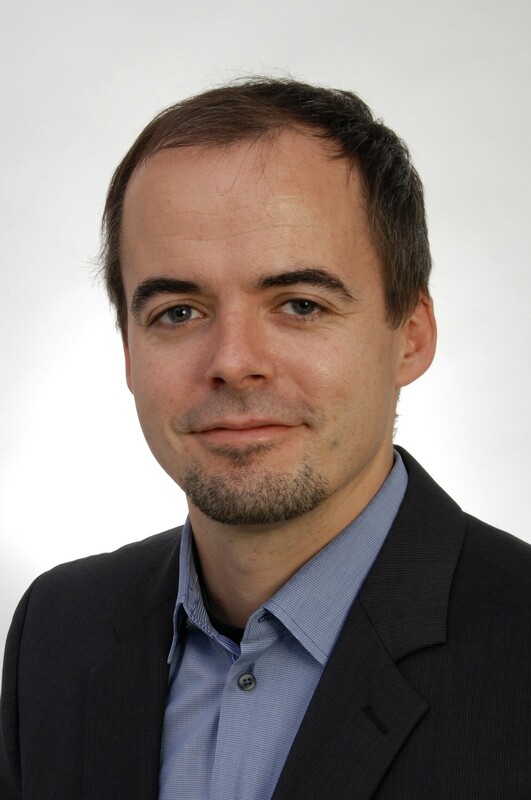 Matthias Kellermeier studied chemistry at the University of Regensburg and received his Ph.D. in the group of Prof. Dr. W. Kunz with a thesis on biomimetic crystallization, for which he was awarded the Starck Prize for Solid State Chemistry and Materials Research. From 2011 to 2013, he worked as a postdoctoral researcher at the University of Konstanz with Prof. Dr. H. Cölfen, studying principles of self-organization and basic mechanisms of mineral nucleation and growth. In 2013, he joined BASF SE as a Research Scientist in the Department of Material Physics, where he took over responsibility for the Specialist Area “Surface Characterization” in 2017. 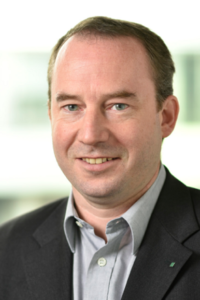 Currently, Matthias Kellermeier coordinates research projects on topics ranging from the design of functional surfaces over polymer-surfactant systems to crystallization control for inorganic materials, all including collaborations with academic partners. Very recently, he edited a book entitled “New Perspectives on Mineral Nucleation and Growth” with colleagues from different universities. 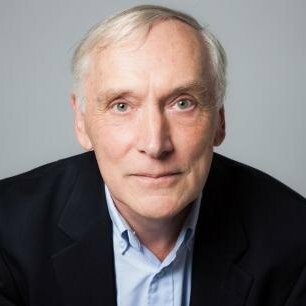 Prof. Abbott has an Oxford/Harvard chemistry PhD and is an expert in the chemicals and coatings industries. He is now independent and his consulting style is to bring “live” scientific principles to address difficult formulation issues in adhesion, surfactants, packaging, cosmetics, organophotovoltaics and more. He is well-known for his Practical-Science series, including Practical-Chromatography where he attempts to give away as much of his knowledge as possible in the form of apps that package complex science into live tools that explain key aspects of solubility, adhesion, surfactants, coatings and chromatography. 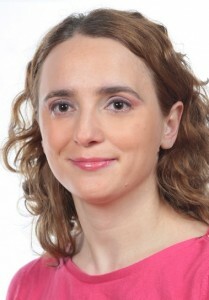 Beata Strzemiecka studied Chemical Technology on the Faculty of Chemical Technology at Poznan University of Technology, Poland in 1997-2002. After obtaining D. Sc. she pursued her education on Ph. D. studies on the Faculty of Chemical Technology, Institute of Chemical Technology and Engineering, Poznan University of Technology. The supervisor of her Ph. D. thesis was prof. Adam Voelkel. Sven Uwe Böhm was born in 1978 in Naumburg/Saale – Germany. He studied chemistry at the Zuyd University of Applied Sciences in Heerlen – the Netherlands and received his Bachelor of Applied Science in 2014 with a thesis on characterization of surface energies of titanium dioxide by means of Inverse Gas Chromatography. 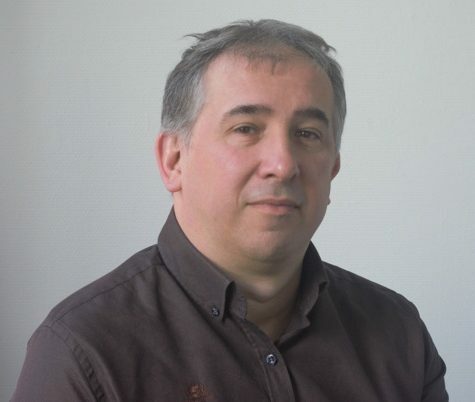 Since 2014 he is responsible for the Particle Metrology, one of the Laboratories of the department Research Services of KRONOS INTERNATIONAL, Inc.
Dr Eric Brendlé was born in 1967 in Mulhouse (France). He is graduated in Physical Chemistry from chemistry high school of Mulhouse France (Laboratoire de Chimie et Energie de Surface, led by Dr E.PAPIRER). In 1997 he obtained a Ph.D entitled “Surface properties study of iron oxide (goethite, hematite) influence of the heat treatment”. He created his own company in 2000: Adscientis provides Inverse Gas Chromatography analysis. The offered services bring customer’s elements to understand and master the phenomenon occurring at the molecular level on surfaces and interfaces of the materials. The company has gained valuable experiences in the field of Inverse Chromatography, and Eric Brendlé is acknowledged as an expert. 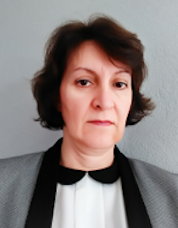 Rachel Calvet studied chemistry at the University of Toulouse in the south of France and she obtained her Ph.D. in 1992. The next year, she joined Mines Albi which is part of the “Institut Mines Telecom”, the French leader in Education and Research in Engineering, Information Technology and Management and “Toulouse University”. She carries out her research in the RAPSODEE Laboratory on the characterization of divided solids with inverse gas chromatography. RAPSODEE, Research Centre in Albi on Particulate Solids, the Energy and Environment, is a joint research centre – UMR 5302 – of the French National Research Centre (CNRS) since 2001. Rachel Calvet worked for many years with Dr. Henri Balard from Mulhouse. Her research interests are the studies by IGC of the influence of processes such as grinding, dry coating or spray drying used in the pharmaceutical industry, on surface properties of different solids, mineral or organic. The technique is also used to make a link between the surface properties and end-use properties of solids such as in the environmental area. Dr. Peter Schiffels is a staff member of the Fraunhofer Institute for Manufacturing Technology and Advanced Materials (IFAM). 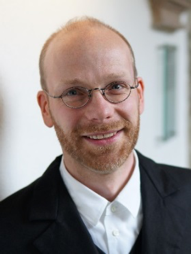 Peter has a background in theoretical chemistry and received his PhD degree from the University of Bielefeld in 2002. After initially working on Quantum Dynamics of gas-phase ions, he later moved on to applied research when he joined Fraunhofer IFAM in Bremen. 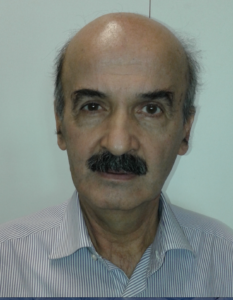 He has more than 20 years of research experience in computational modelling from the fundamental level to applied molecular and mesoscale simulation techniques. He is deputy head of the department „Surface and Adhesion Science“ and also head of the „Computational Chemistry“ group at IFAM. The groups’ main focus is the application of simulation tools and advanced analytical techniques for industrial research in the fields of adhesive bonding, coating and surface technology as well as in composite materials. In recent years, the group has established the inverse Gas Chromatography (iGC) technique at IFAM as a powerful tool for the characterization of fibres, powders and polymeric materials. Peter has coordinated several national as well as European research projects. Most recent projects are focussed on energy-storage materials funded by the Federal Ministry for Economic Affairs and Energy and a H2020 project on the valorization of bio-based polymers (Lignins) for sustainable Carbon Fibre production. Constantinos Panayiotou studied Chemical Engineering at the National Technical University of Athens and made his Ph.D at the McGill University in Canada. Since 1997 he is Professor at the Aristotle University of Thessaloniki and published 223 (ISI) peer-review articles (7430 citations, H-Index = 51) and held more than 280 presentations in international conferences and invitations. -Organizer of National and International Conferences. -Associate Editor and Member of Advisory Board and Editorial Board of International Scientific Journals, Referee of National and International Research Proposals. Chromatography, Spectroscopy, Bio/nano-materials, Pharmaceuticals, Metabolism, Polymer Alloys/Blends, Conservation of Works of Art. Statistical Thermodynamics, Quantum Chemistry. 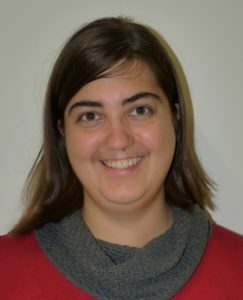 Maria Sattes studied chemical and biological engineering at the Friedrich-Alexander University Erlangen-Nürnberg and received the Master in 2015 with an emphasis of thermal separation mechanisms. Since 2015 she is part of Prof. Peukert’s group at the Institute for Particle Technology (LFG) in the department of Chemical and Biological Engineering. Her field of work lies in the characterization of the interactions between ionomer and carbon black and ionomers in solvents for the use in fuel cells in the liquid and solid state.